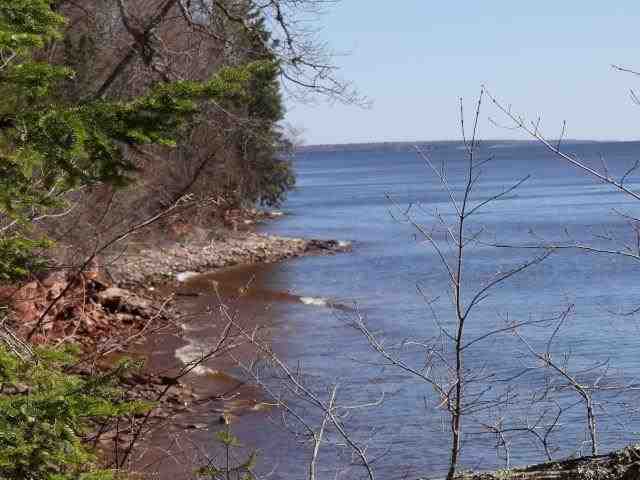 Looking for exclusive, private waterfront? 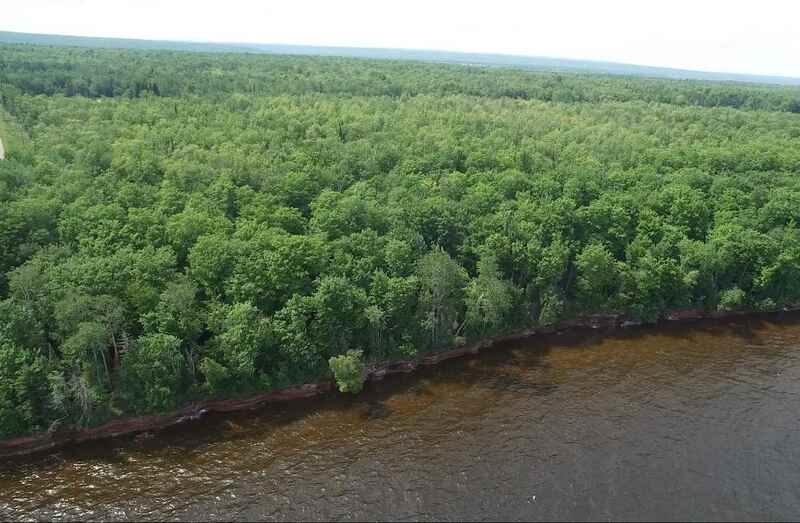 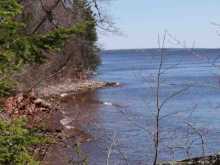 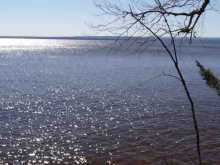 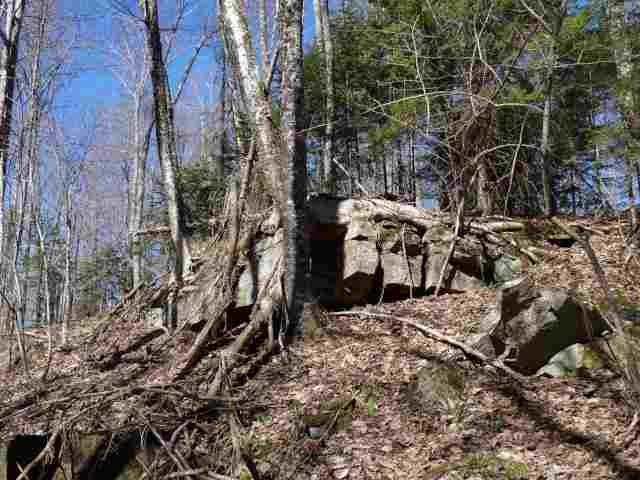 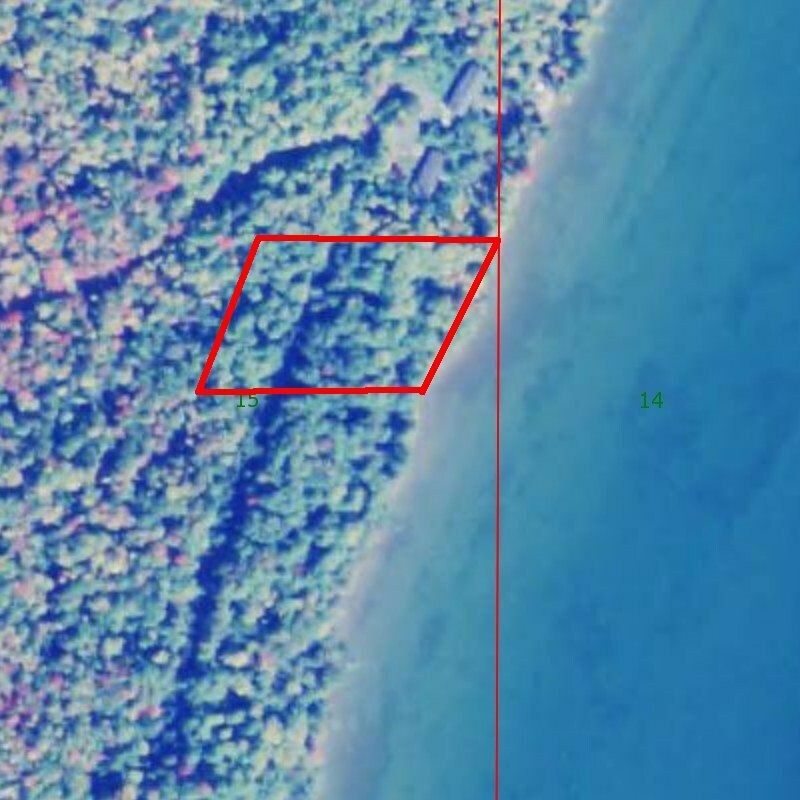 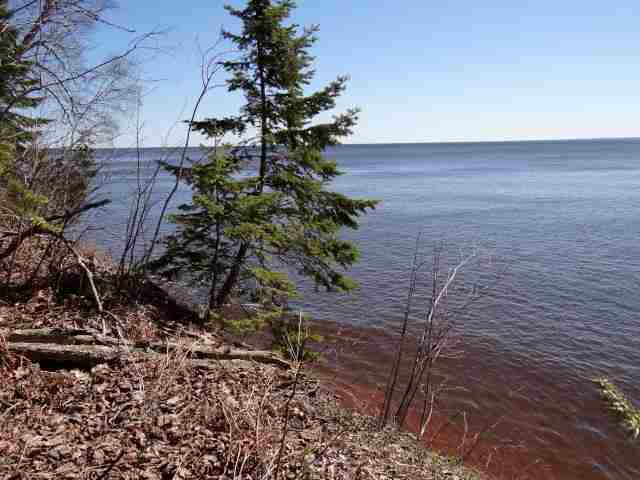 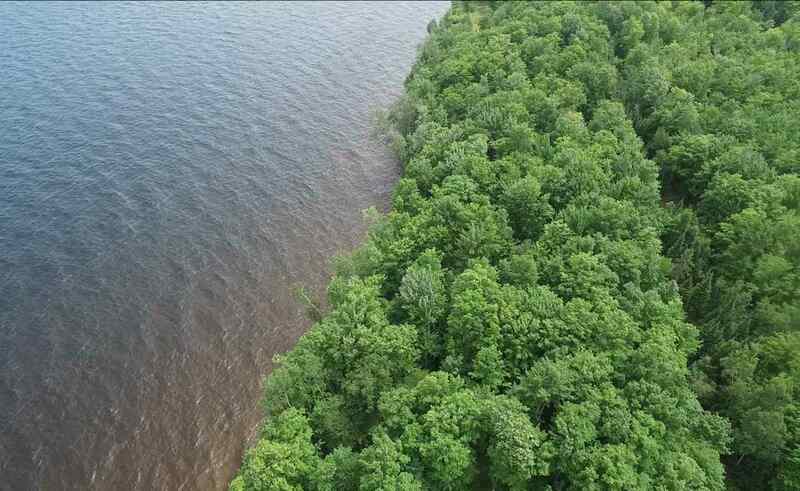 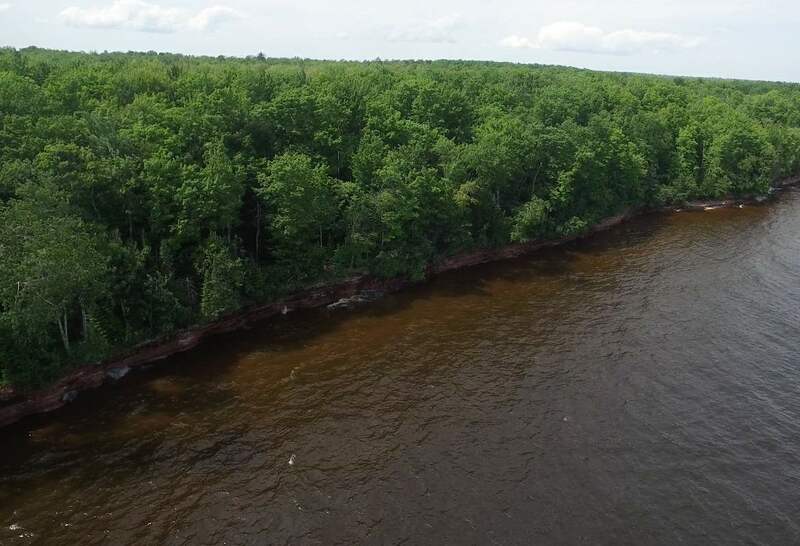 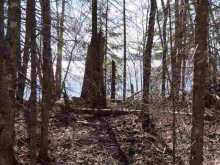 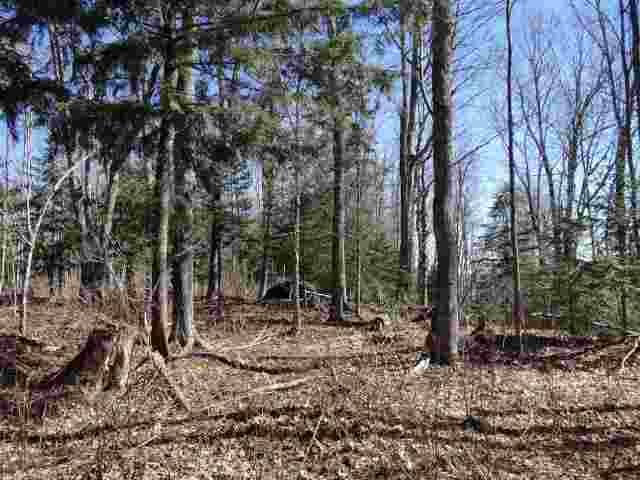 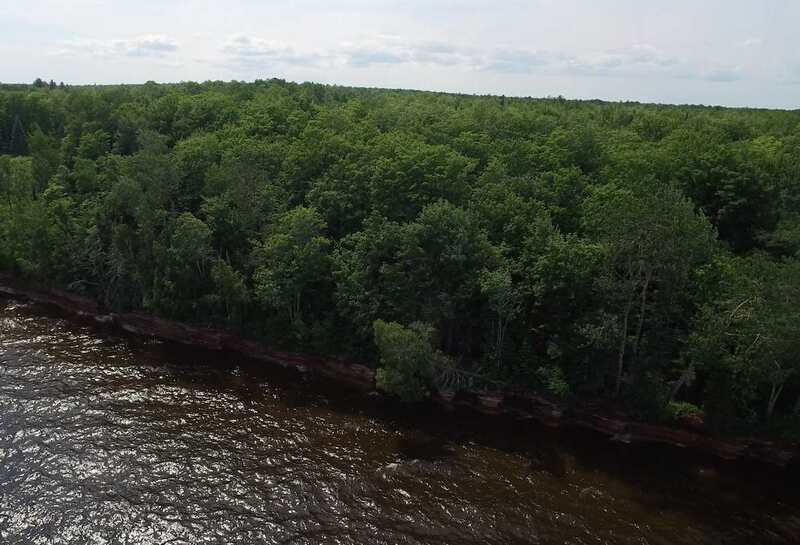 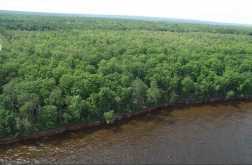 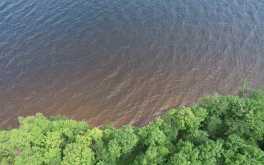 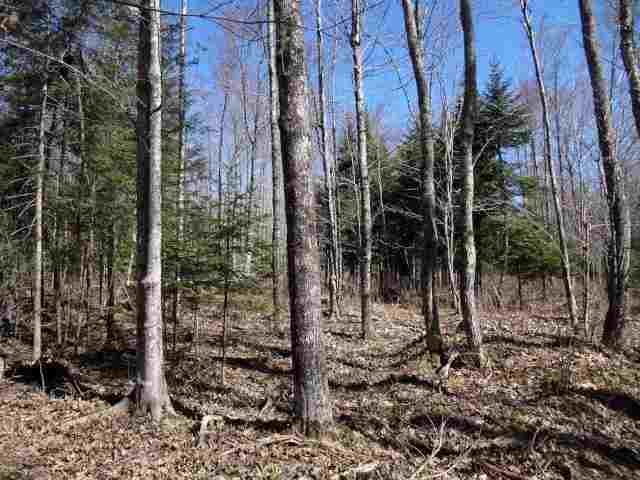 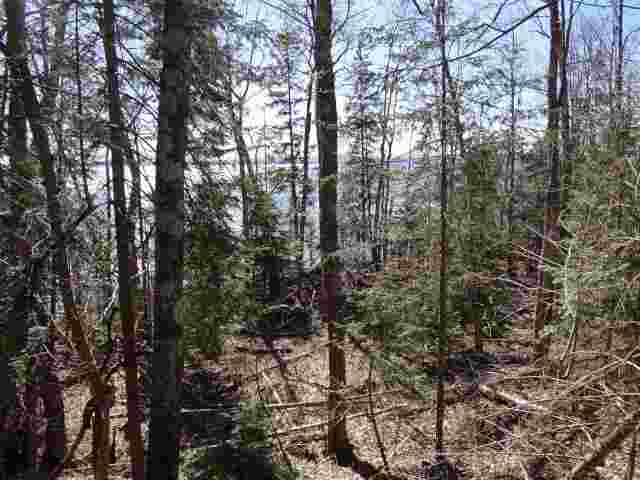 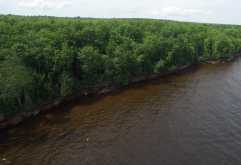 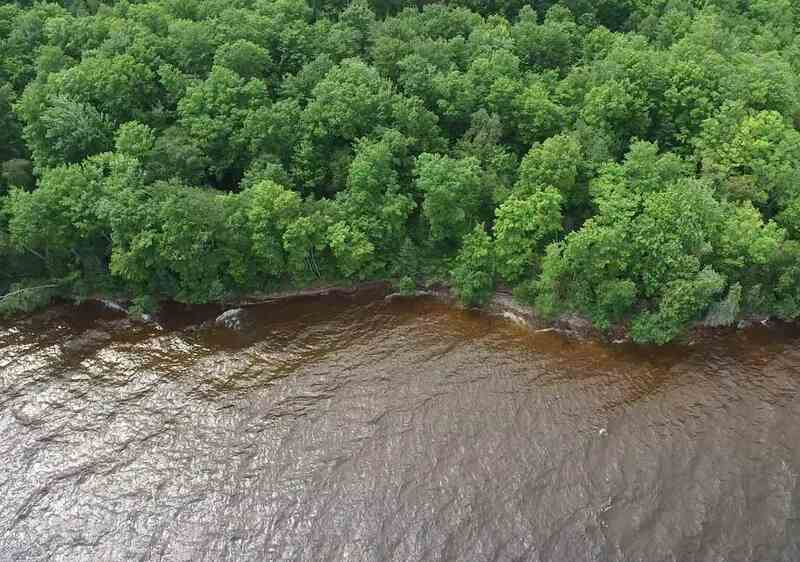 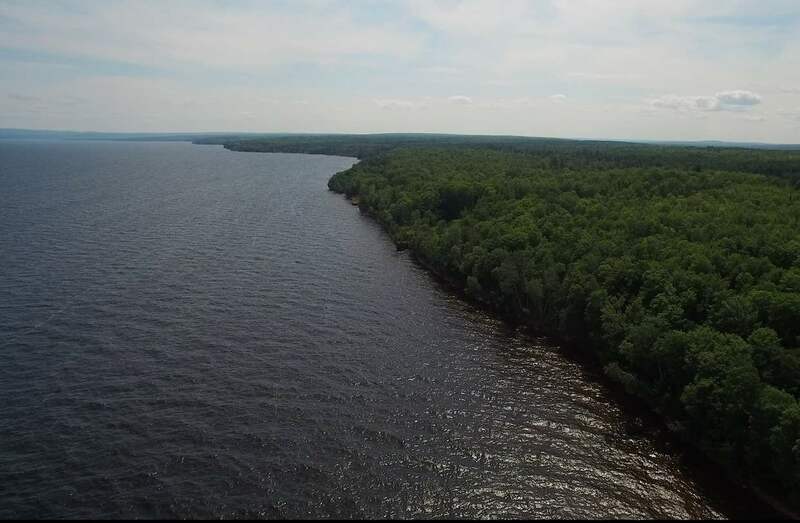 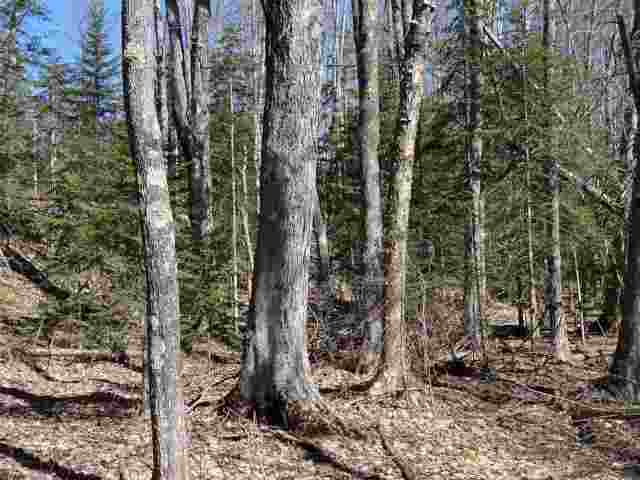 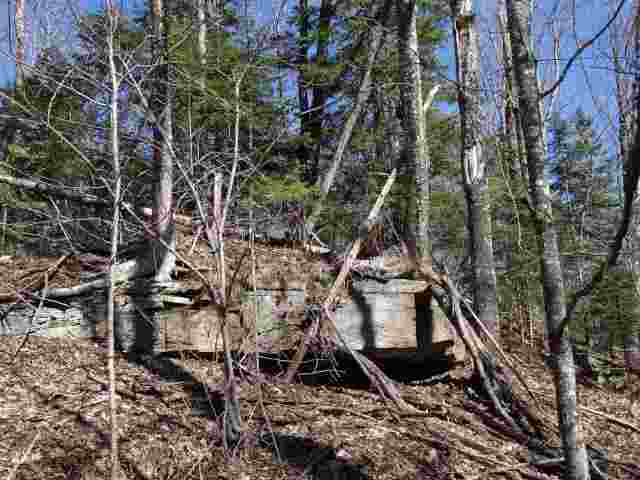 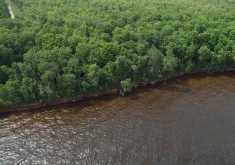 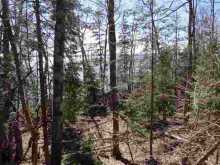 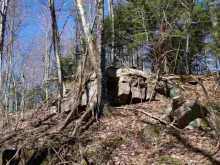 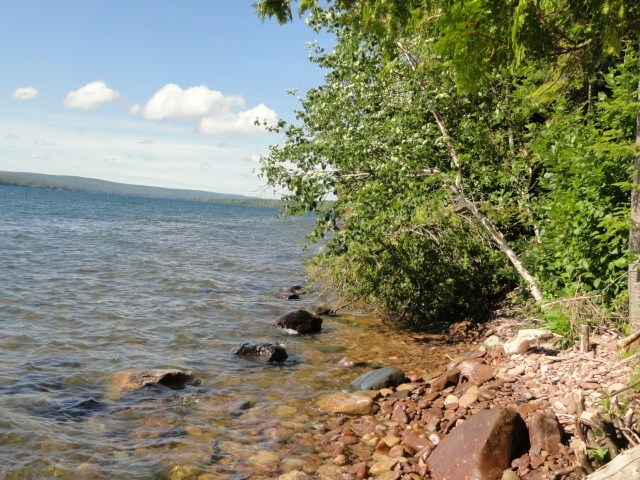 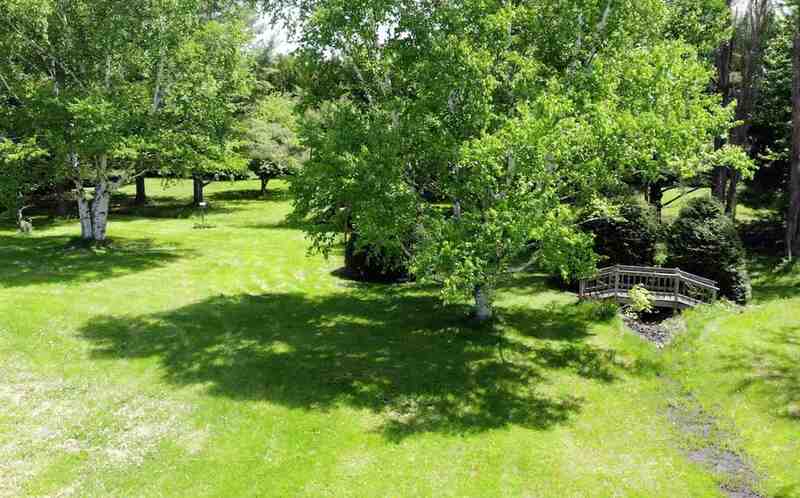 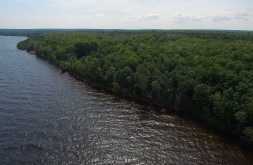 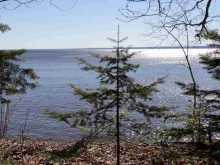 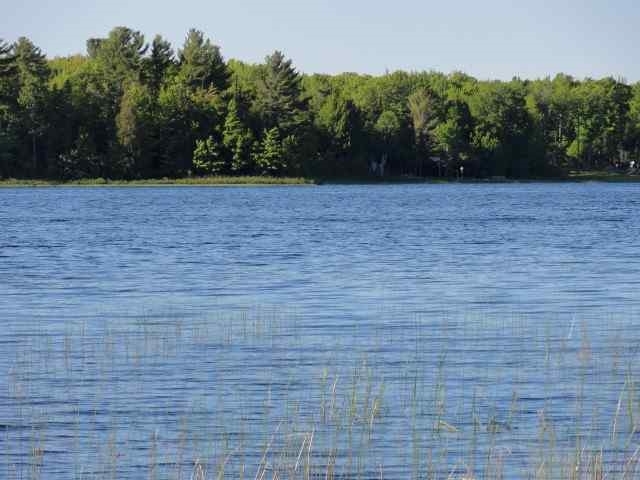 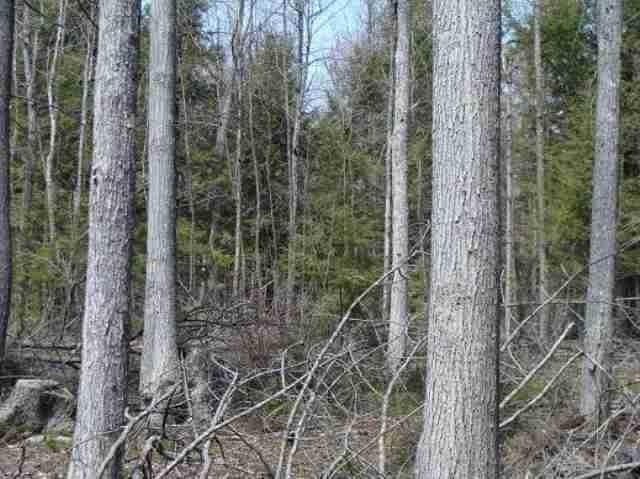 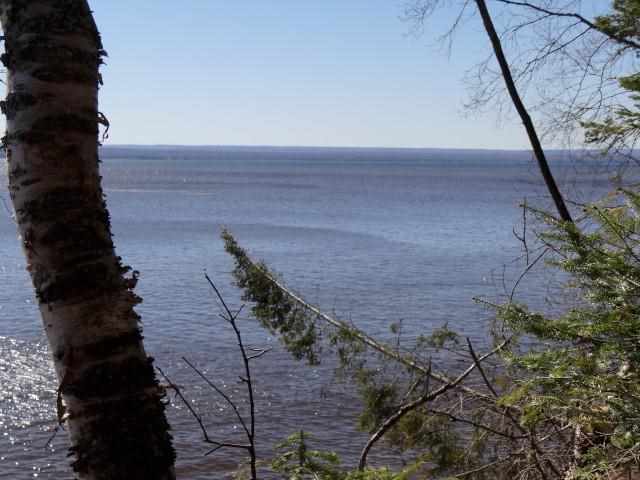 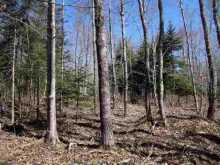 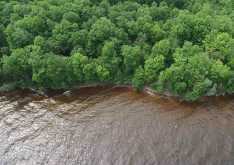 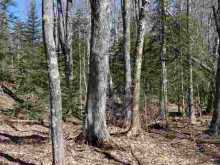 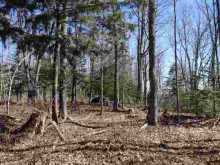 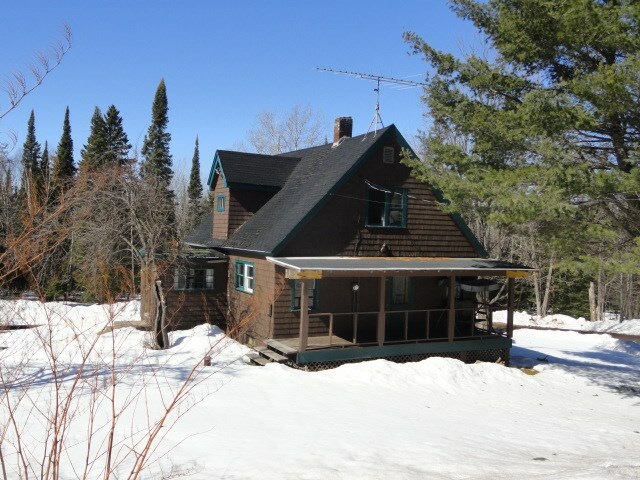 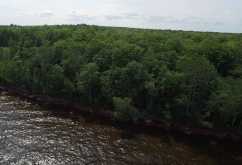 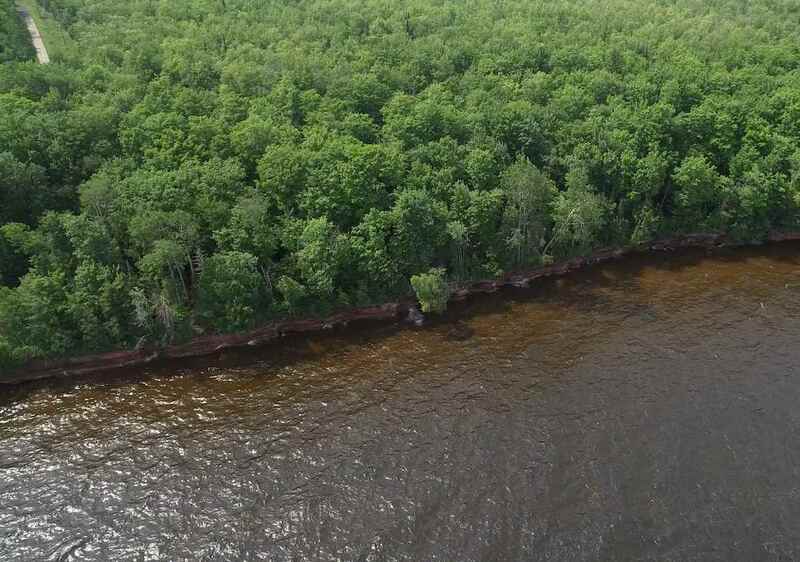 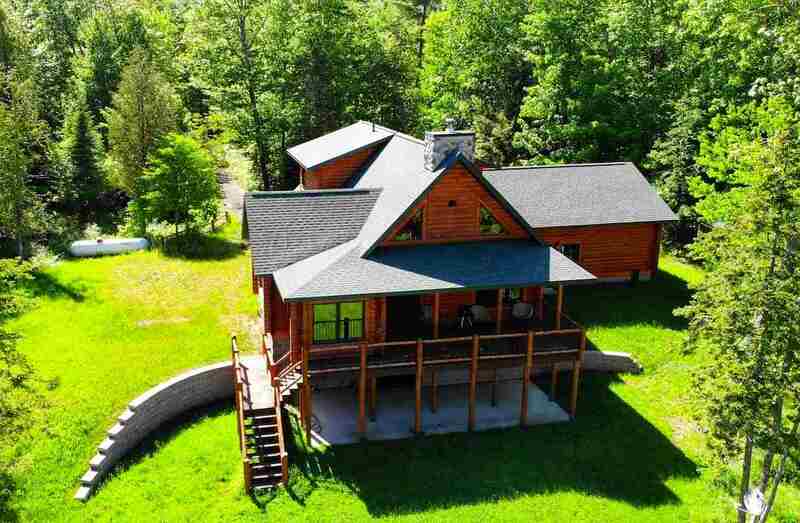 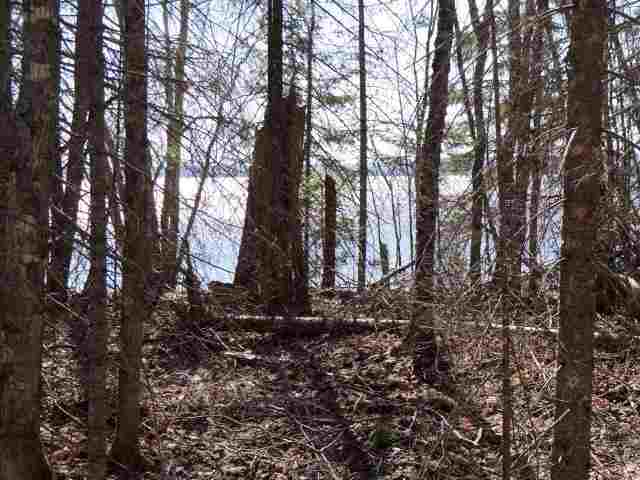 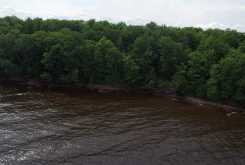 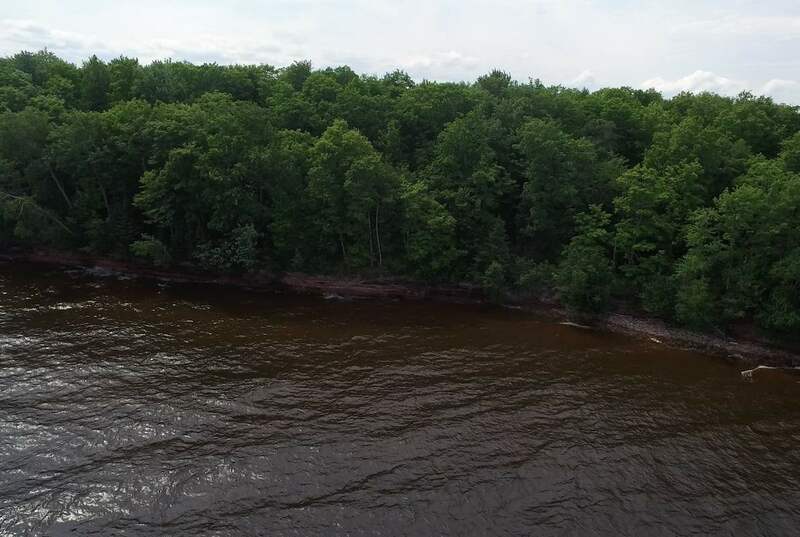 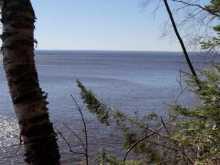 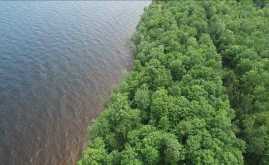 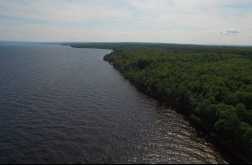 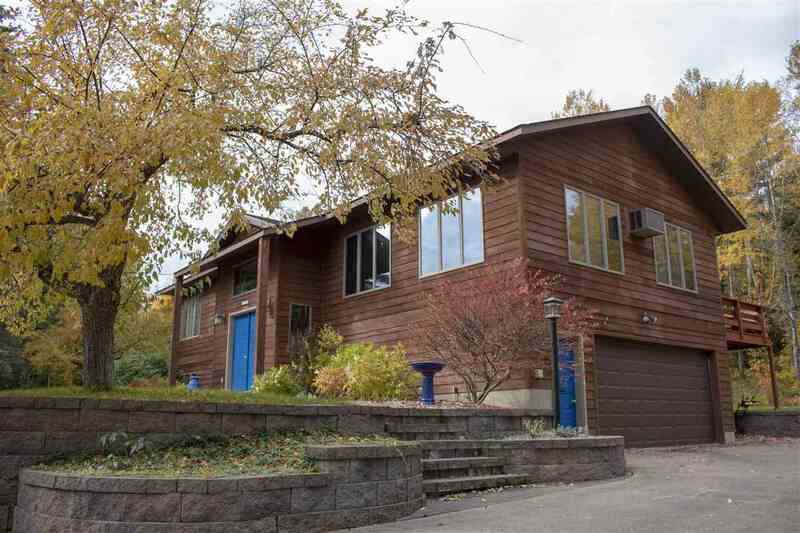 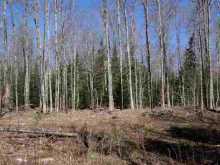 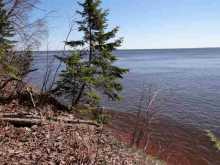 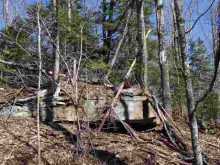 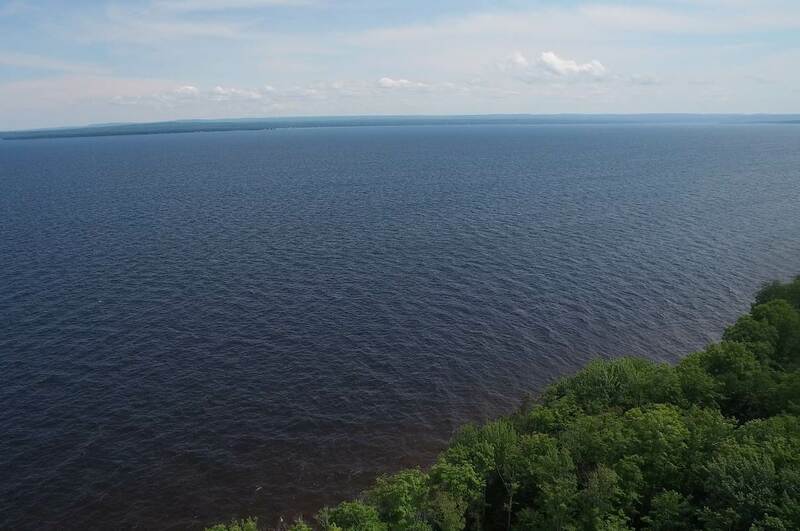 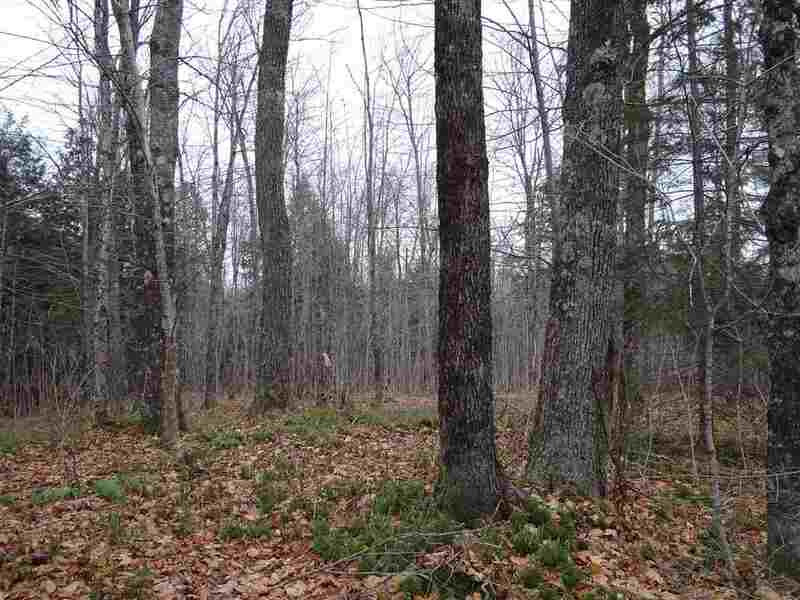 This beautifully wooded 2.2 acre parcel along Lake Superior is the answer! 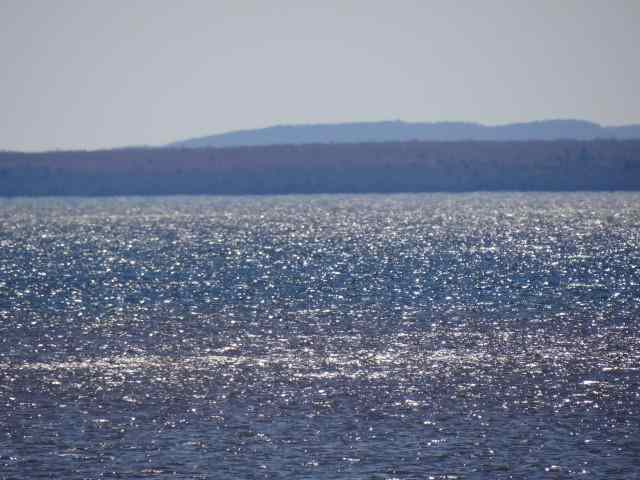 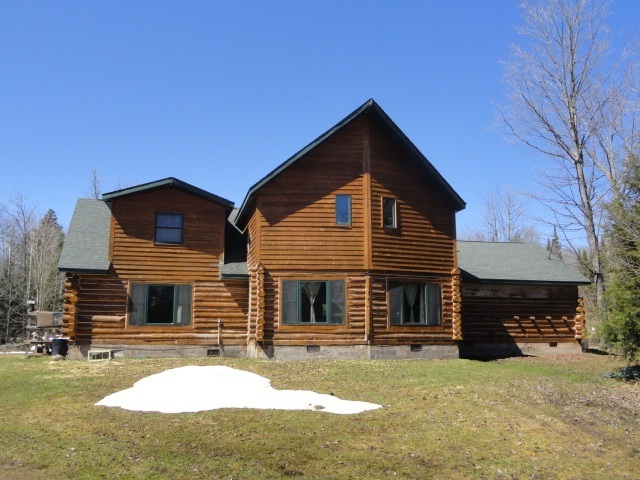 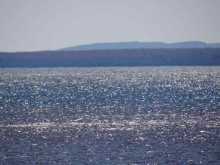 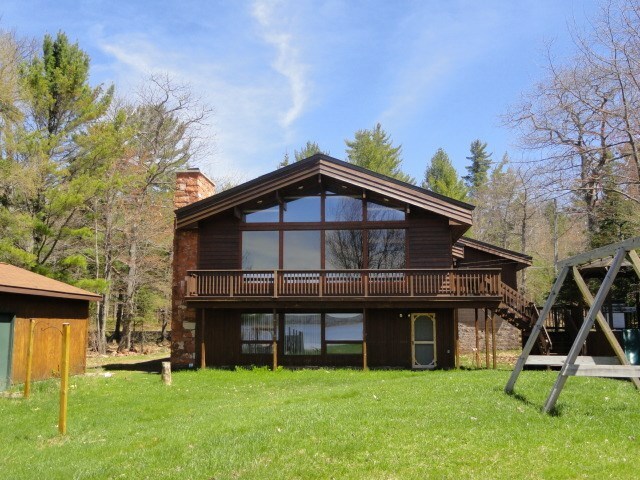 You'll enjoy the sunrises over Keweenaw Bay from this exceptional property that features 250 feet of waterfront! 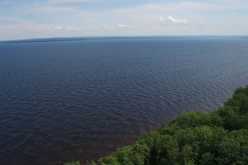 Fantastic high bluff building sites offer dramatic views for miles and miles. 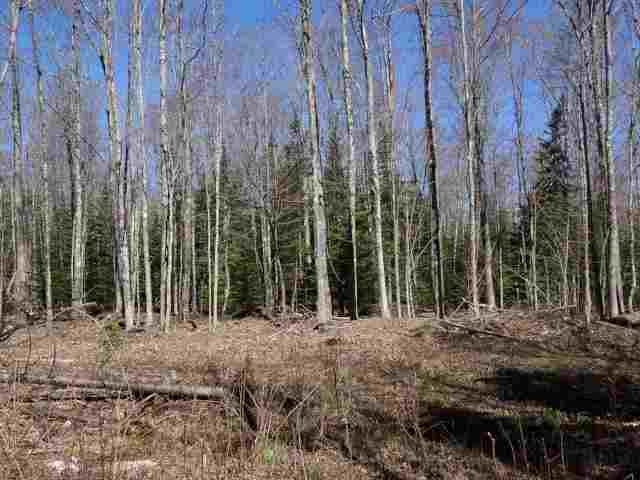 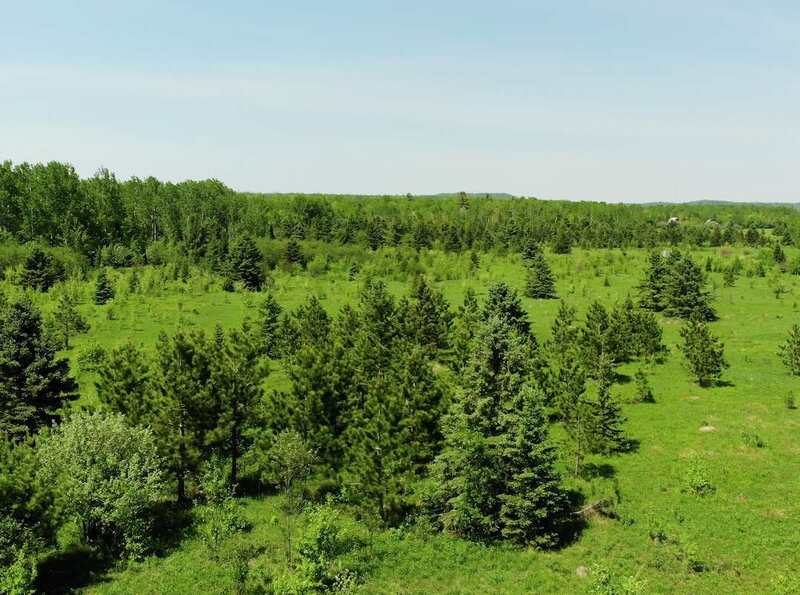 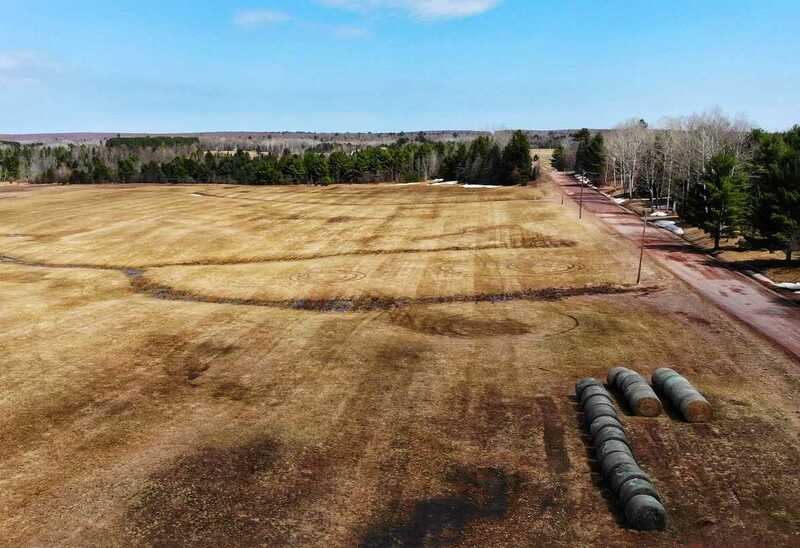 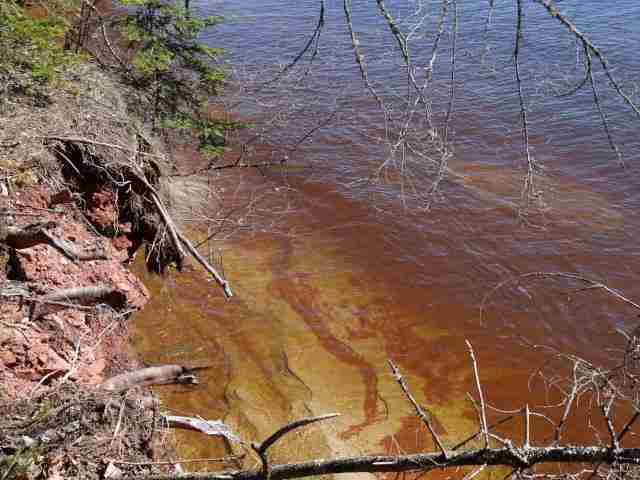 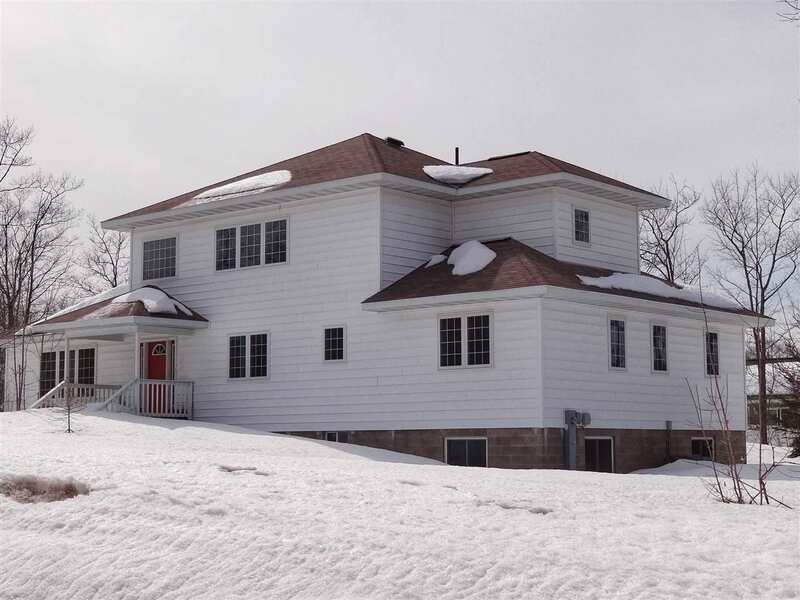 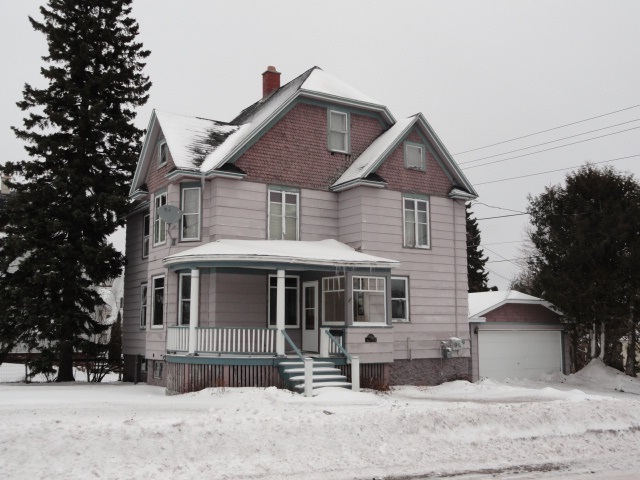 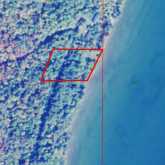 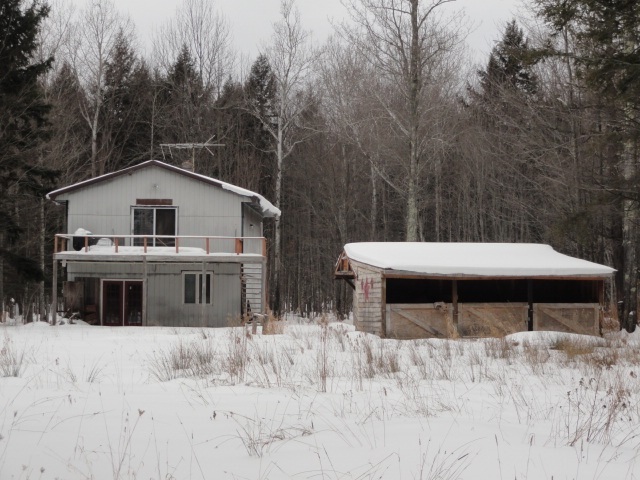 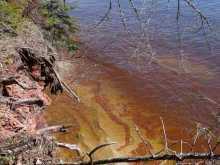 Easy access from a private easement off of US-41 between Baraga and Houghton, with power and phone right nearby. 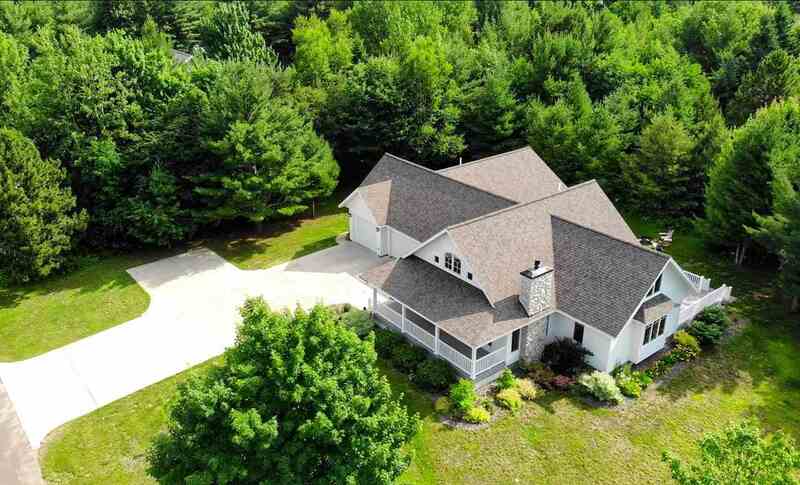 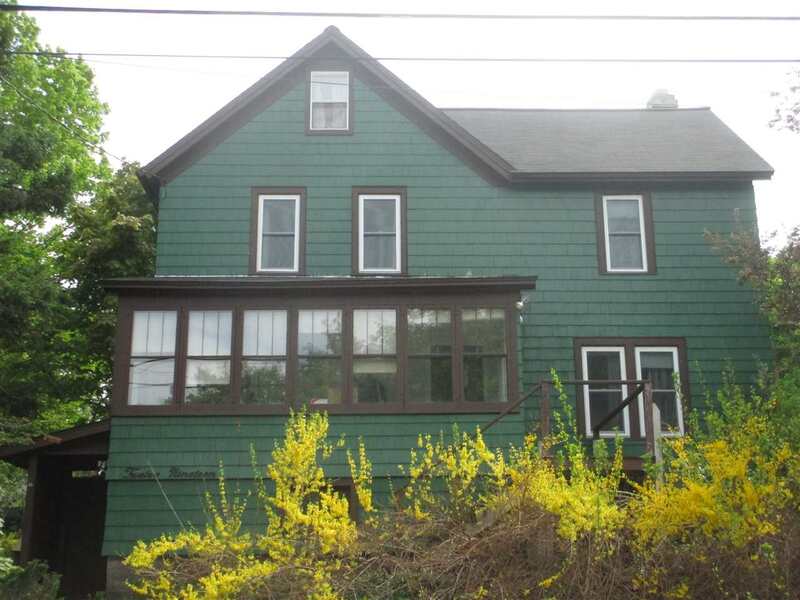 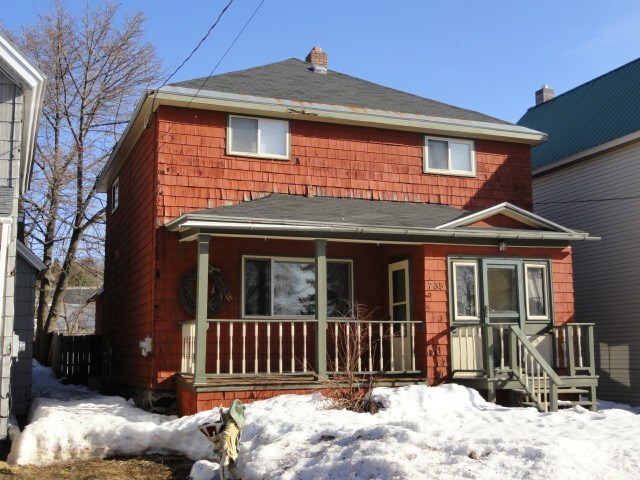 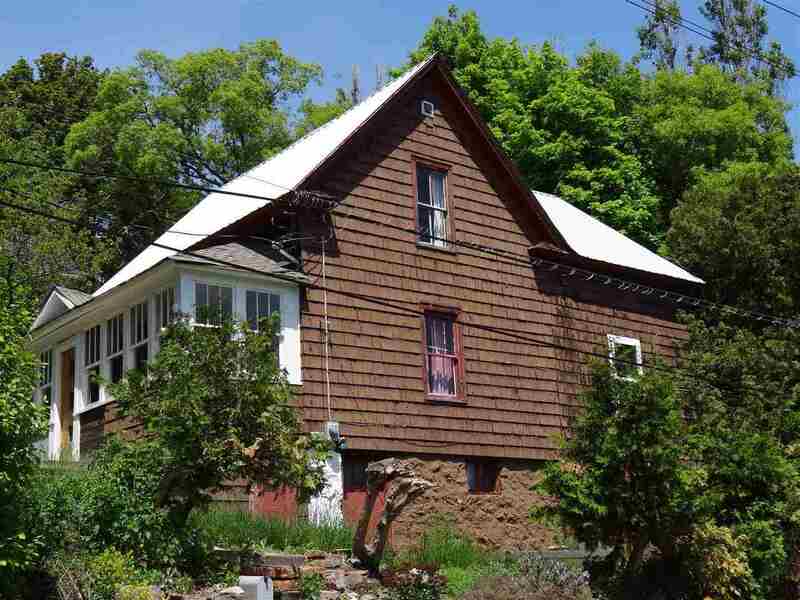 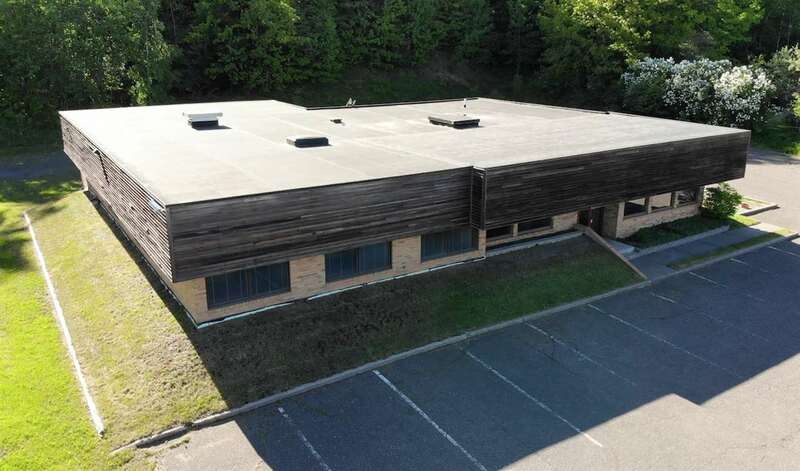 Seller financing possible.